Buy Online Now! 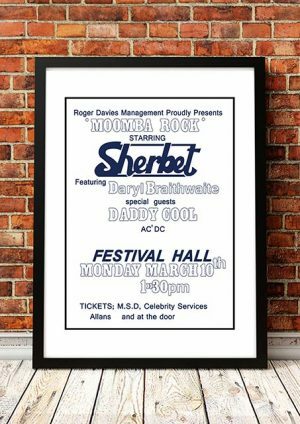 - Daddy Cool Rock Concert Posters and Memorabilia. 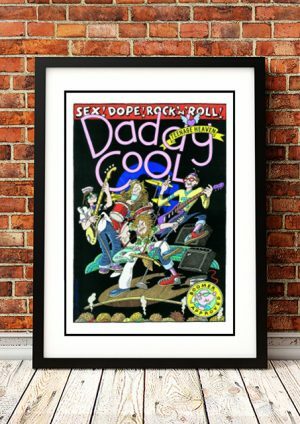 Following the massive success of their double sided single ‘Eagle Rock’/ ‘Bom, Bom’ in 1971, Daddy Cool became the first Australian band to have a number one album with ‘Daddy Who? 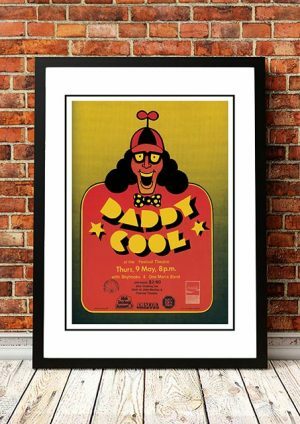 Daddy Cool’. 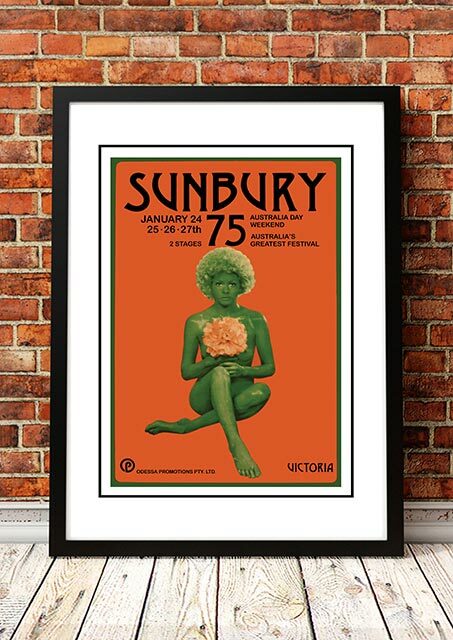 It was also the first Australian album to sell more than 100,000 copies. 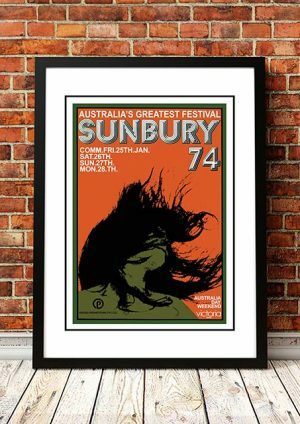 We stock some really cool Daddy Cool band concert posters.